Veronica and her colleague Maria did a wonderful job in finding the right house for us at the right price. They were energetic, knowledgeable, helpful and very easy to work with. 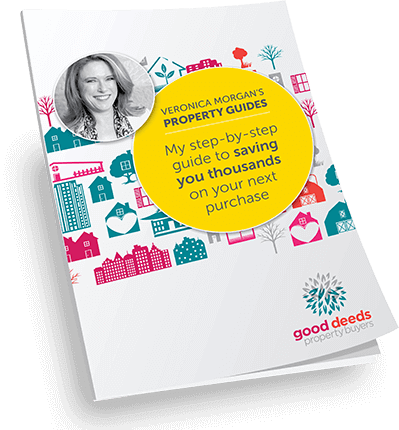 Veronica knows an enormous amount about the housing market, is on top of all the various sales ploys that innocent purchasers like us might succumb to, and gives brutally honest advice. 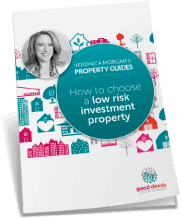 We found her assessments of prospective properties were spot on. She could identify defects that we wouldn’t have noticed, she gave us sound and independent advice, and when it came to negotiation she was excellent. We highly recommend Good Deeds.